Axis & Allies Air Force Miniatures is a fast, action-packed game of World War II air combat. 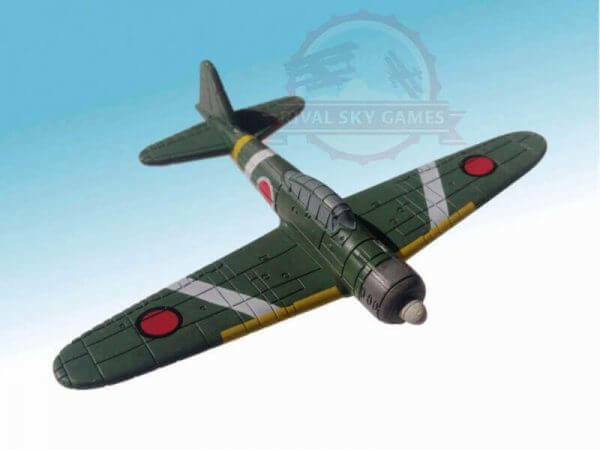 You take the stick of one or more of history’s most famous warplanes, taking on your opponent in wild dogfights. Victory goes to the player who gets the most out of his or her plane… or sometimes, the player who lands the lucky shot. Flight stand included for each plane purchased.